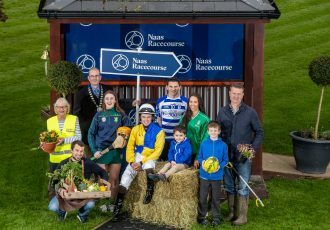 Naas Racecourse will host the final race in the Foran Equine Auction Series with a field of 16 set to go to post for the €120,000 contest. 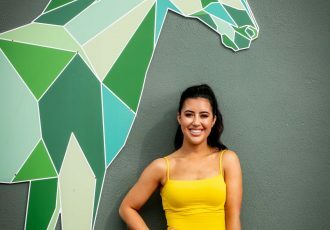 Course winner Powersville returns to Naas to contest the valuable seven-furlong contest which has also attracted the highly rated Ball Girl for Ger Lyons and Sheila Lavery’s Quizical, while there is British representation in the race with Mick Channon’s Apple Anni making the trip back to Naas. The prestigious At The Races Birdcatcher Nursery is as competitive as always with Jim Bolger double handed in the race as the trainer is set to saddle top weight Gasta and two-time winner Solar Wave. Naas debut winner T For Tango will represent James Nash and another Naas maiden winner, Moonlight Bay, will have a first start for trainer Ger Lyons since joining from Kevin Prendergast. Jessica Harrington’s I’m So Fancy tops the ratings for the Listed Clodovil Irish EBF Garnet Stakes. Ireland’s current leading jockey, Colin Keane, will aim to win the race for a third year in a row when partnering the dual winner Elegant Pose for Ger Lyons. Aidan O’Brien is responsible for four of the 14 runners declared for the race. 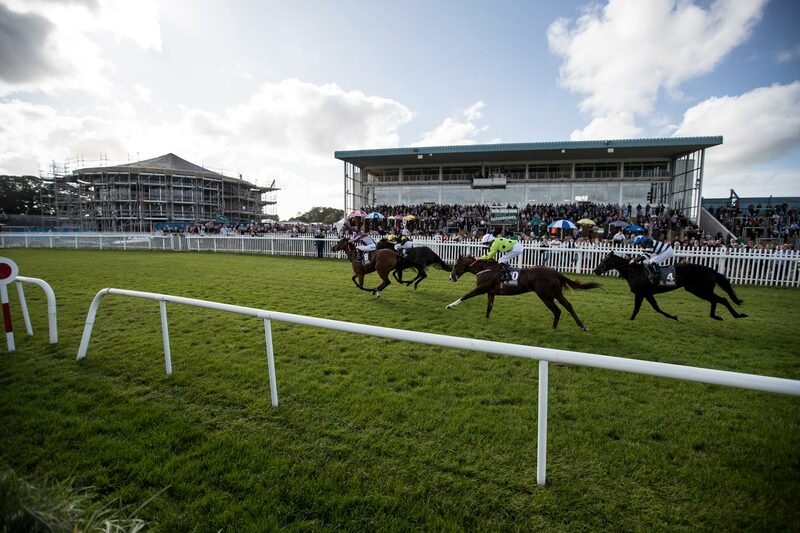 Last week’s Limerick winner Detailed tops the field for the concluding Listed Anjaal Irish EBF Bluebell Stakes which has attracted a massive field of 16 runners. The eight-race card at Naas begins at 1.20 with Darkness Falls a well-bred newcomer to note in the Rathasker Stud Irish EBF Fillies Maiden for Aidan O’Brien at 1.50pm.